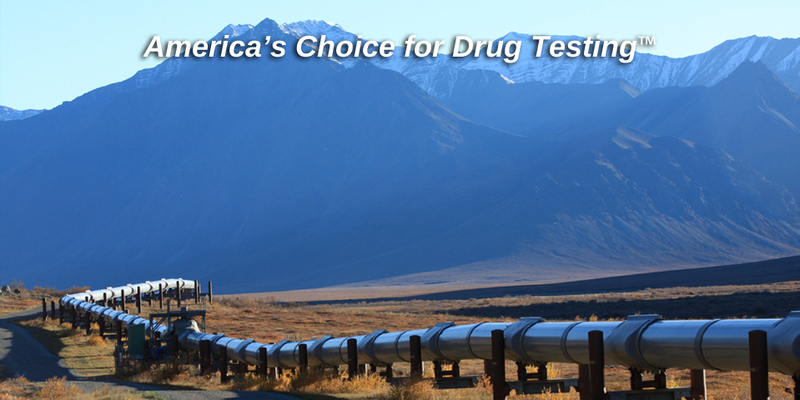 MedDirect has developed an extensive network of certified specimen collectors and trained alcohol technicians for the Oil & Gas industry. We have done our homework for more than two decades and established a clear leadership role in the DOT compliance industry. DNA/paternity, hair follicle, drug and alcohol testing, both laboratory and instant, are all available in our local Fort Smith office. We also provide onsite collections for schools, court systems, and businesses. 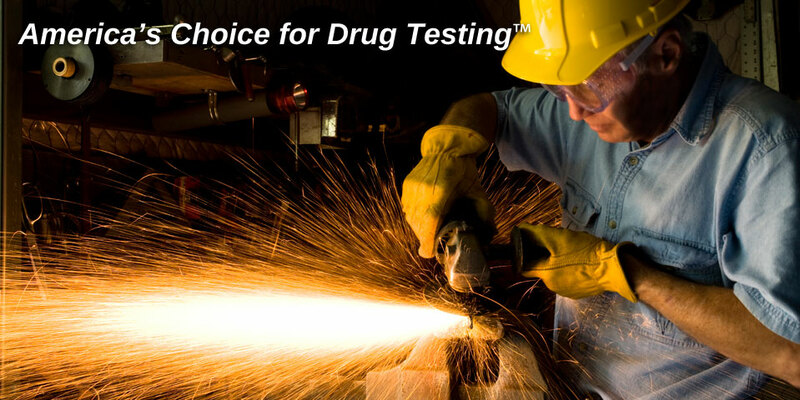 Call 479-649-8601 today for all of your drug testing needs. As a Third Party Administrator, or TPA, MedDirect can customize and coordinate every key area of your drug-free workplace program. We offer the most comprehensive, cost-effective service that spans the entire nation, and more, providing collection sites in the most remote to the largest metropolitan areas. The experience and expertise of the MedDirect staff will keep you compliant, whether it be federal mandates, or your own company policy. MedDirect is here to meet your needs! 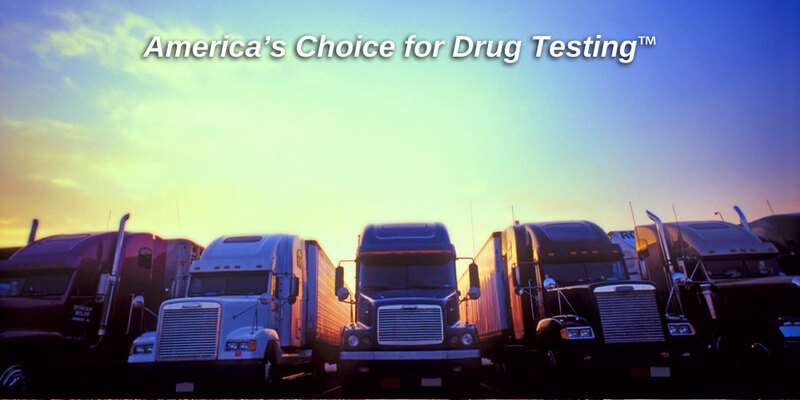 MedDirect provides a customized background service that can be easily consolidated with an employer’s drug and alcohol testing program or offered as a stand-alone service including MVR’s. MedDirect Online Supervisory Training provides interactive training to employees and supervisors as required by the latest federal government regulations. K2 and Bath Salts are creating a disastrous affect in the workplace and among our youth. 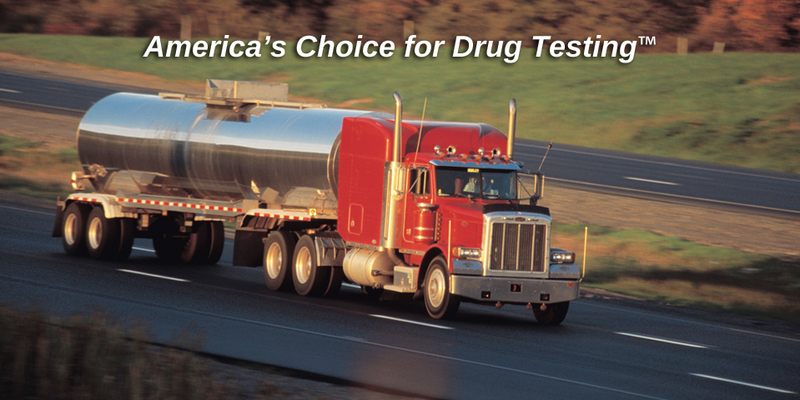 The need to expand drug testing to include synthetic marijuana is more vital than ever.